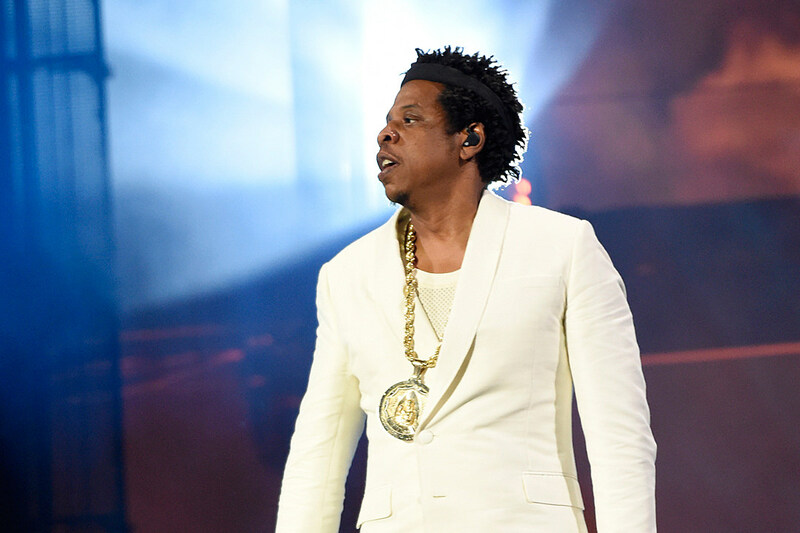 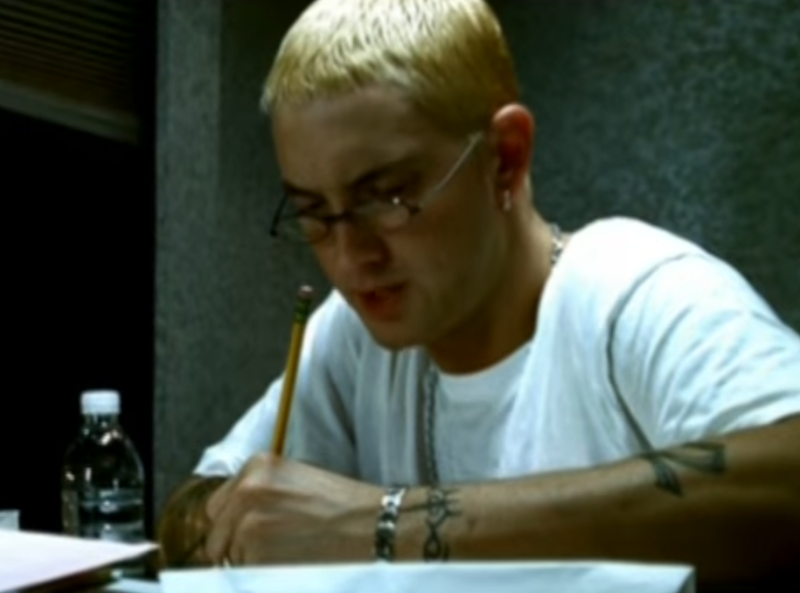 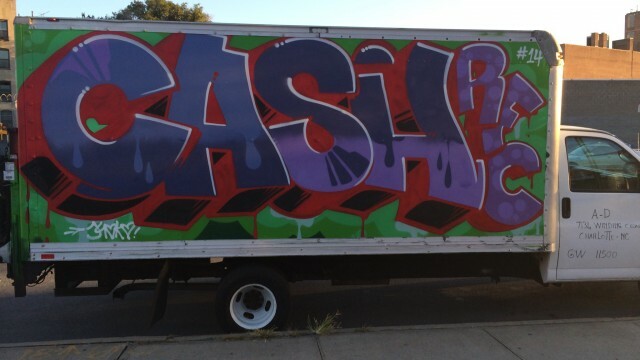 With his colorful bubble letters and consistent traveling canvasses, CASH has quickly become one of the Rotten Apple’s most recognized artists. 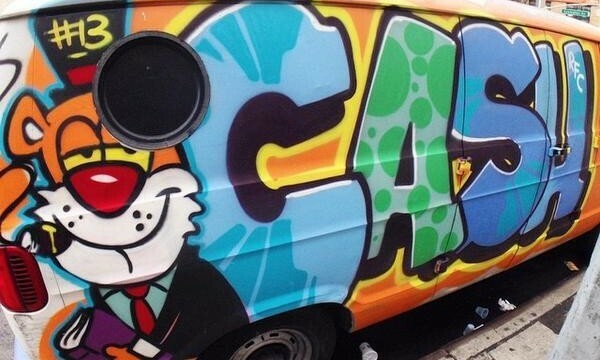 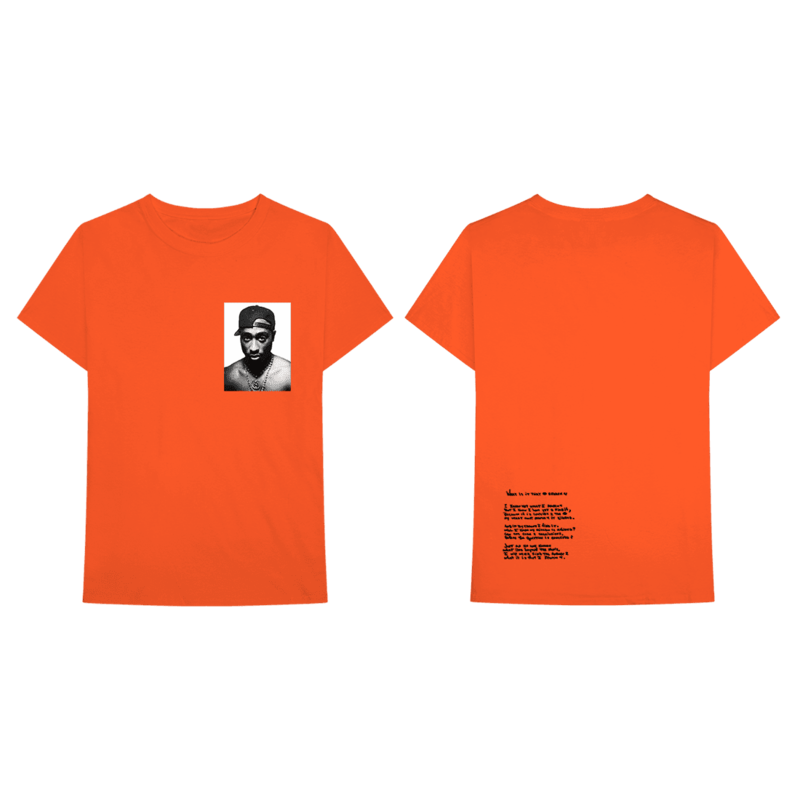 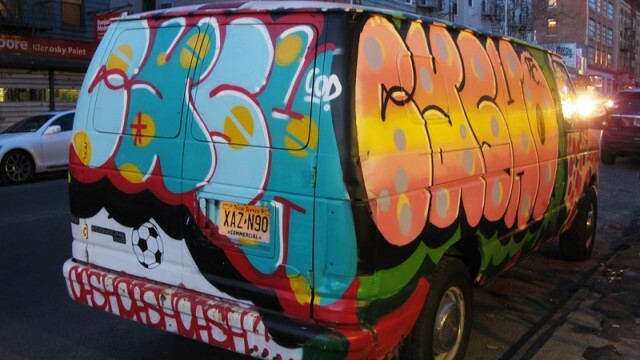 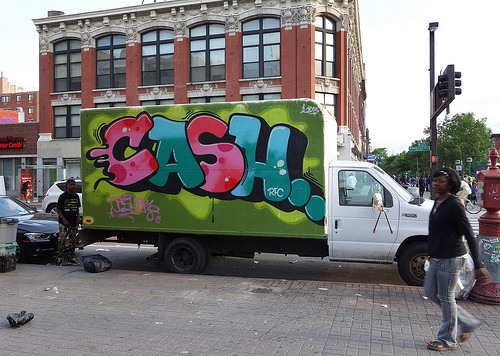 Capitalizing off of the concept of “mobile art”, CASH has been able to cover the five boroughs and beyond with clean pieces and hundreds of throws, both legal and illegal. 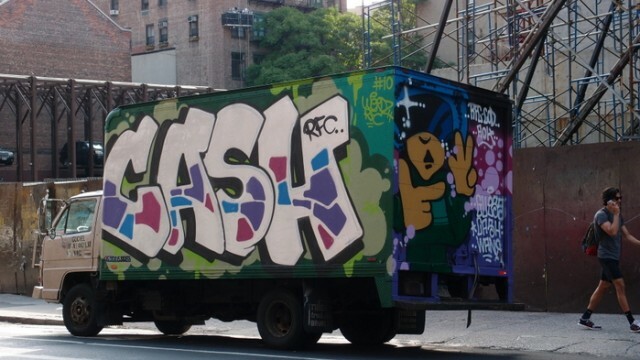 Keeping in the graf tradition of drawing comic characters with his flavorful ups, CASH’s signature is none other than the cool, Chester Cheetah from the Cheetos ads. 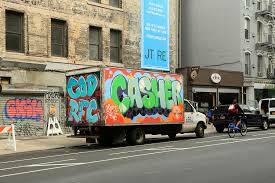 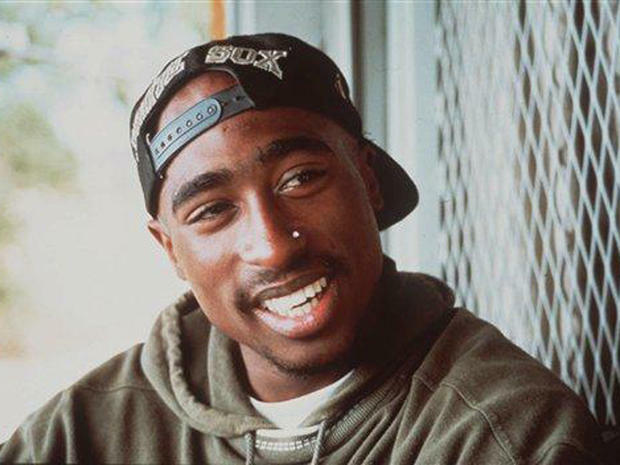 Definitely pushing up on legendary status, CASH is still active and continues to rep his RFC click. 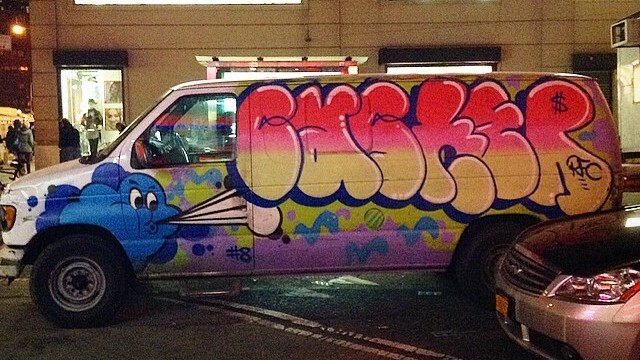 Check out some of his ill hand styles below.